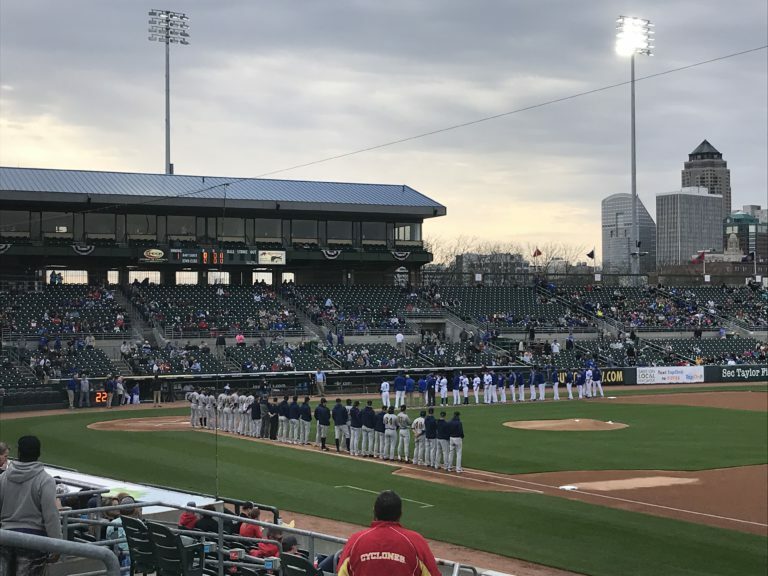 It’s BASEBALL SEASON, and we had a great time at opening night at Principal Park! 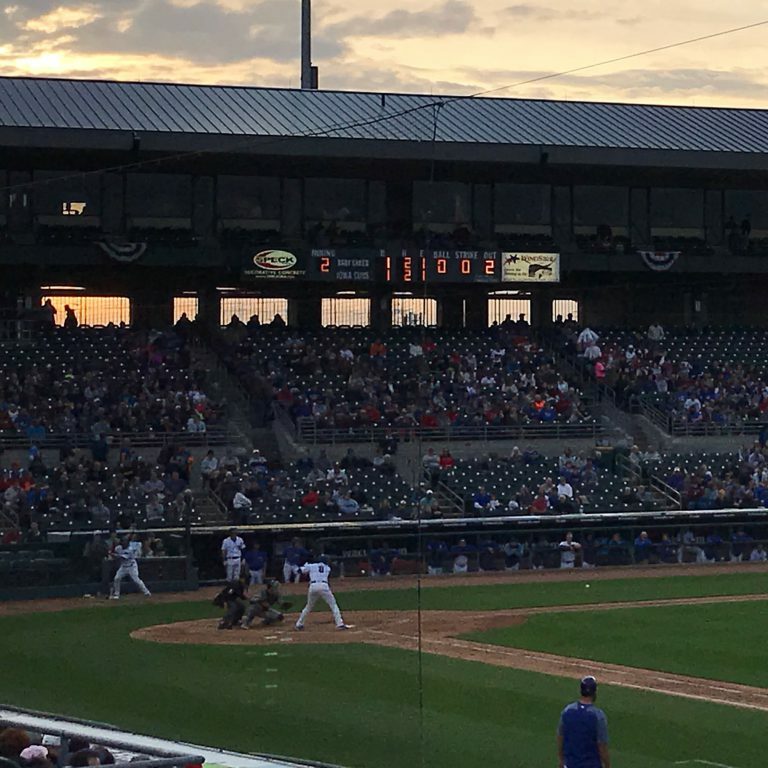 Our ICubs took on the New Orleans Babycakes (wah, wah!). We enjoyed some great hits, fantastic fielding, and a caught hot dog! Snacks and smiles! Let’s do this! Favorites! 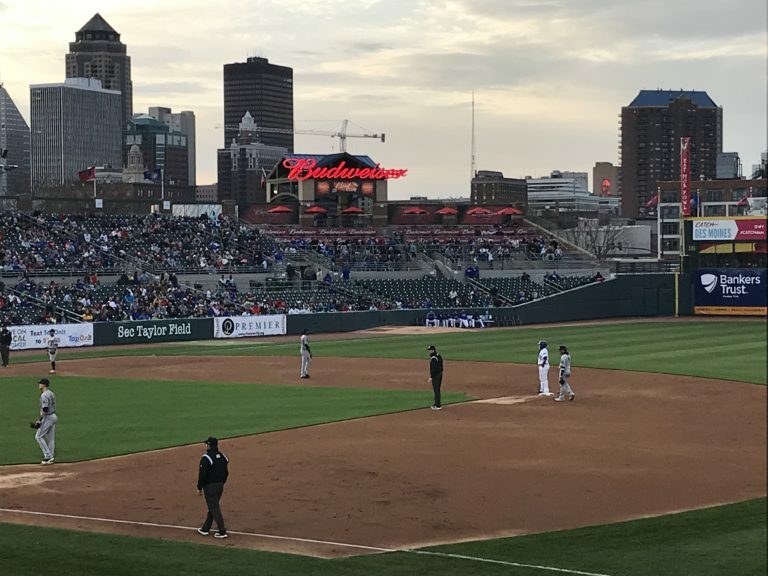 Ian Happ at bat, and Taylor Davis on 2nd! Love these guys! God bless the hot dog cannon! 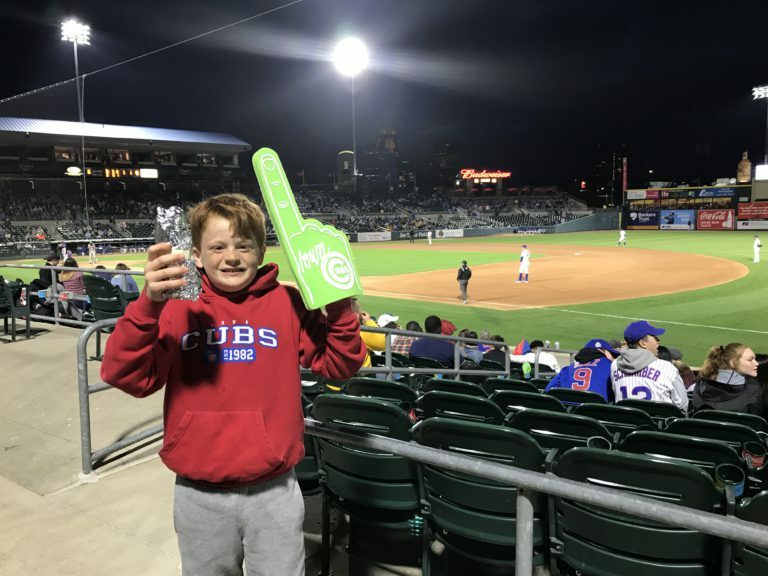 He caught a hot dog, and it was the most amazing thing ever! A hot dog and a win: the best way to start the seaons! Go Cubs!